As temperatures rise and the sun stays up late into the evening it’s the perfect time to spark the coals or light the gas and take your cooking outdoors. New Frontiers has the perfect accompaniments to chill and grill all summer long. 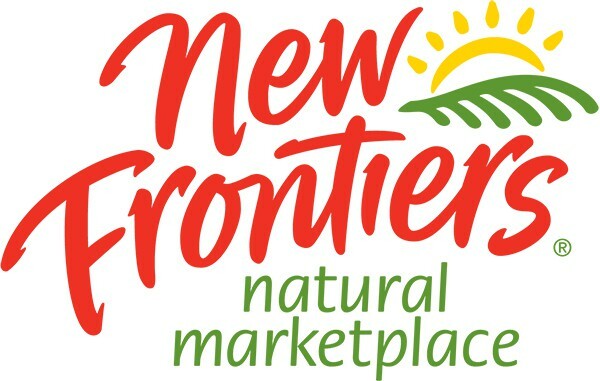 This whole month New Frontiers is offering specials on tri-tip, top sirloin, sweet corn, Smart Chicken, pork chops, Alden’s Organic ice cream, organic seedless watermelon, organic grapes, mangoes, New Frontiers tortilla chips, salsa, and much more. Here are links to some tasty and easy-to-prepare grilled summer recipes.